Victor Chisom Umeh, popularly known as Chisom, is a quiet, calm, motivated 19 years old from Lagos, Nigeria. 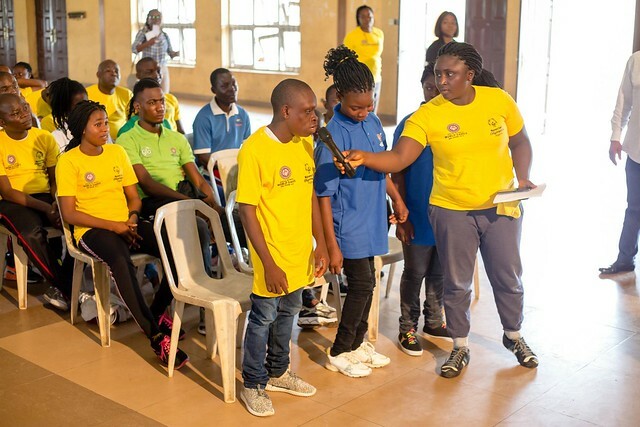 "I appreciate Special Olympics Nigeria for letting me showcase my talent to the world"
Chisom joined Special Olympics Nigeria through the Skillz for Life program in 2016. 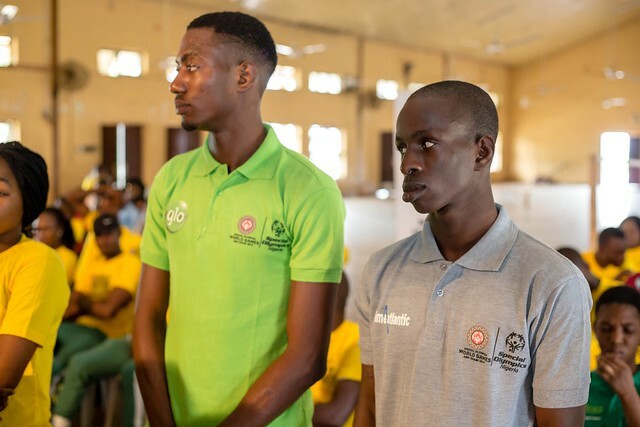 Since joining Special Olympics Nigeria, Chisom’s confidence has grown tremendously, causing a sprout out of his former extremely shy shell. He became an athlete leader for the Skillz for Life program, where he assists in training other athletes in the program. 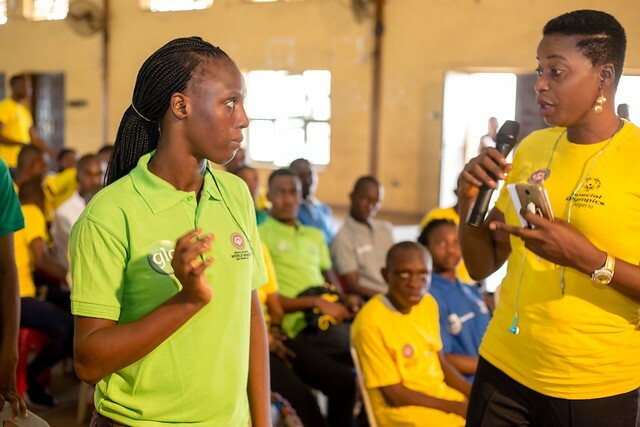 Chisom was a member of the football team at the Special Olympics Nigeria National Games in 2018. 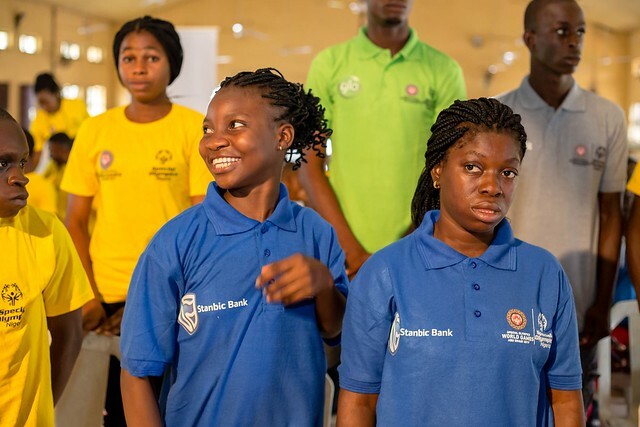 Chisom was part of the SO Nigeria delegates who went to the 2019 Special Olympics World Summer Games in Abu Dhabi, representing Nigeria in Unified Football. 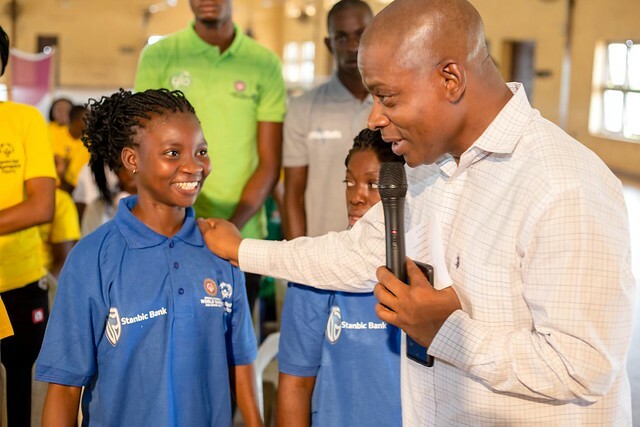 He represented Nigeria as a torch bearer at the World Games, and was chosen due to his character and the level of transformation he has had since joining Special Olympics Nigeria. 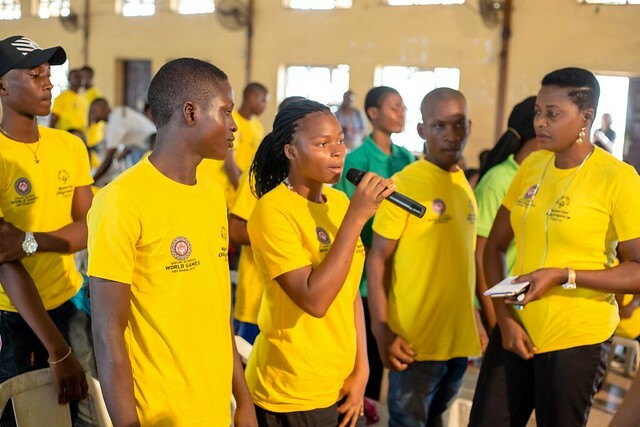 Chisom describes his experience at the games as a fantastic and lovely one. 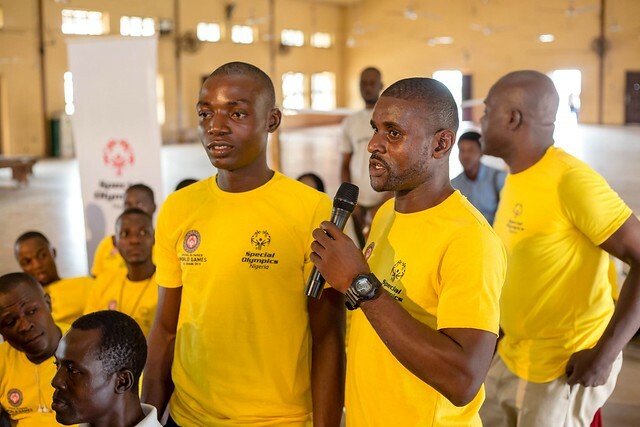 He thanks Special Olympics Nigeria for making it possible for him to partake at the games and visit Abbu Dhabi. This was his first participation at the World Games and he had especially hoped to win a gold medal at the 2019 Special Olympics World Summer games to give a founding foot to his career in football. With the achievement of this dream with the Unified Football team’s gold medal win, he feels superb and unstoppable in his momentum towards achieving his other pursuits. Chisom doesn’t believe in being defeated from failure but believes failure prepares you for success. He believes in never giving up no matter how tough it gets. He aims to be an achiever in life especially fulfilling his goals in sports management, graphic design, and football. 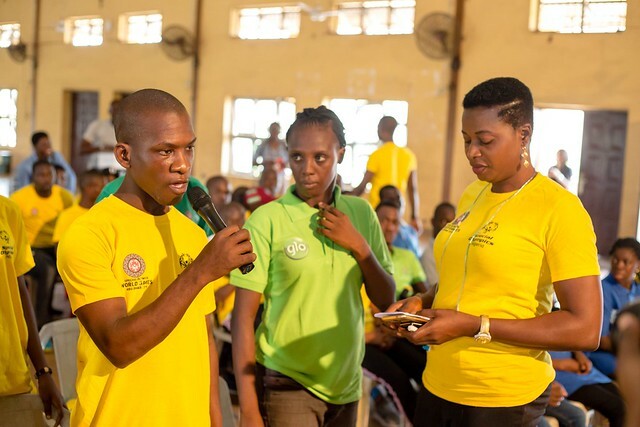 He appreciates and is grateful to Special Olympics Nigeria for giving him the opportunity to showcase his talent to the world.